May 2018 Update: Because of the recent very wet weather we have had to temporarily suspend this activity. We hope to have it available again by September 2018. 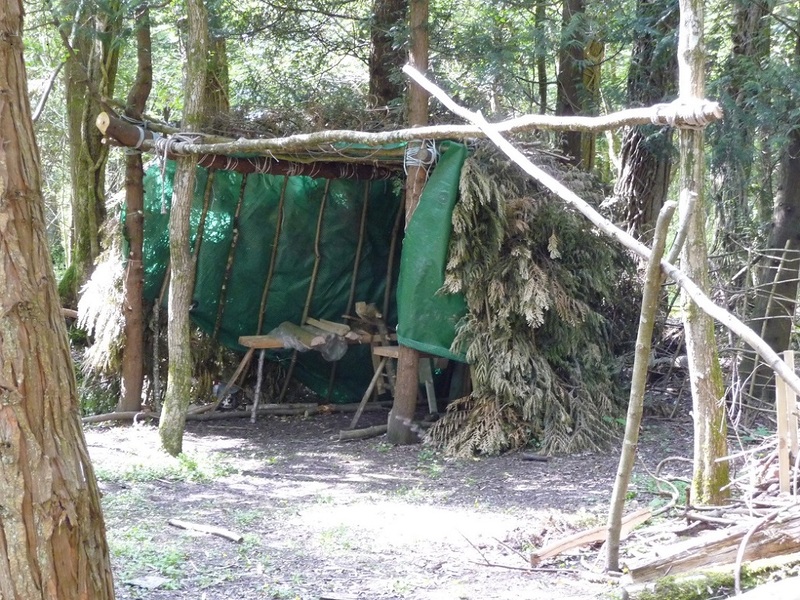 There is a small ‘Bodger’s Camp’ in the woods, built and managed by a couple of the Parkwood Crew. Depending on the time of year and other commitments (both work full-time, and are Scout Leaders!) visitors can book a two-hour session for a small group, usually no more than six at any one time. 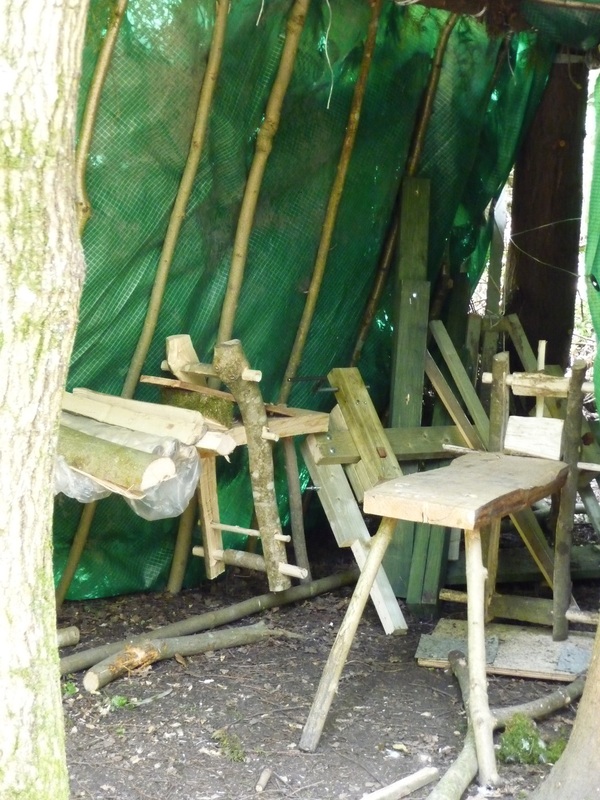 During the session the Scouts will be able to work in two teams of three to split a log, shape a billet on a shave horse and then turn it into a Rounders bat on a pole lathe. Because of the nature of the work and the tools used, this is not suitable for Cubs. The cost is £25.00 for a single session of six participants. To make a booking please contact the Booking Secretary.